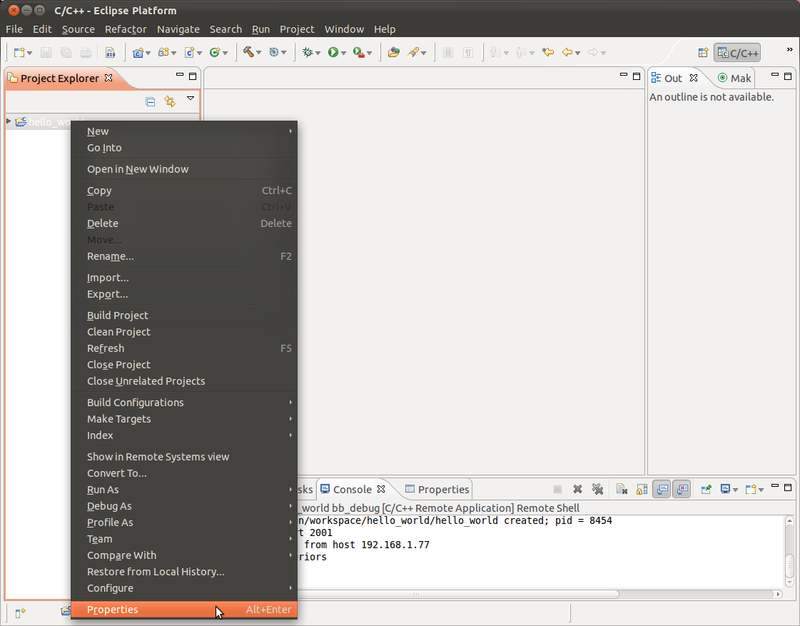 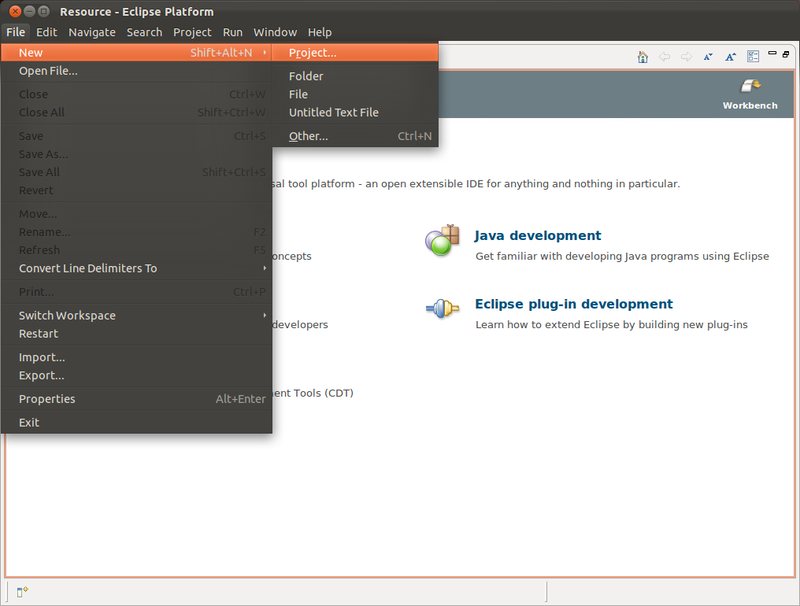 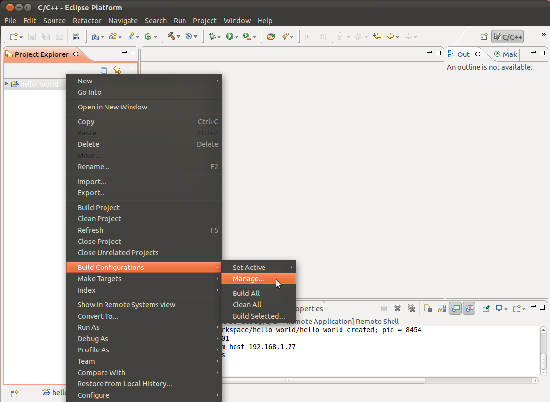 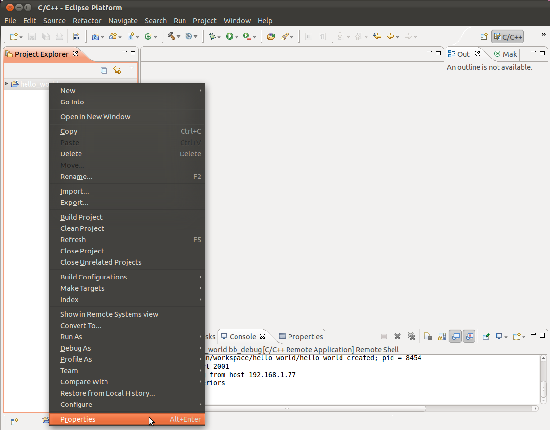 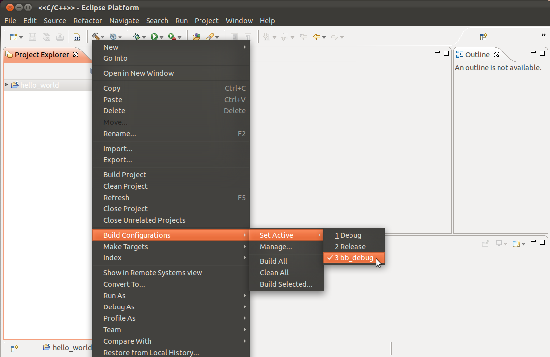 With Eclipse installed, you're ready to create and configure a project. 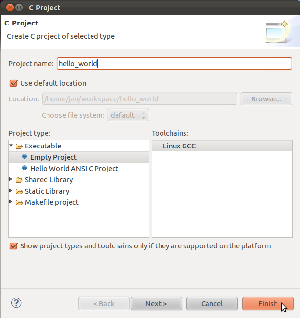 Enter your project's name (hello_world for this example) and click Finish. 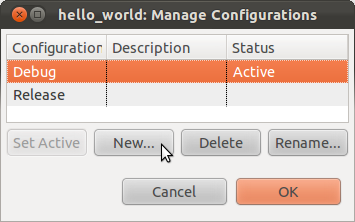 If the Open Associated Perspective window appears, click Yes. 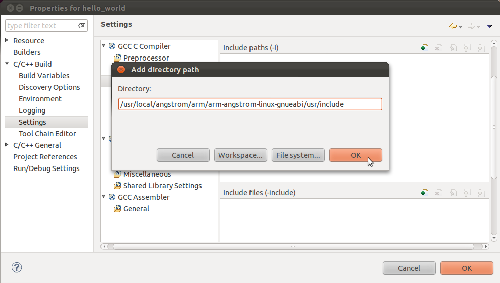 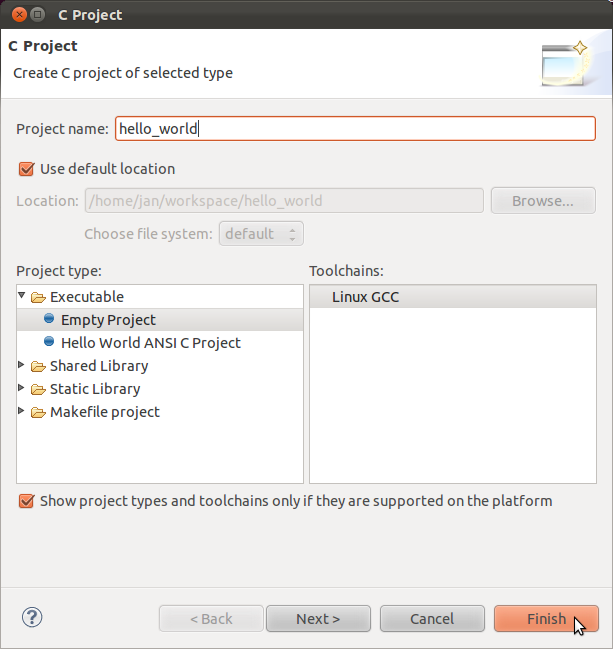 The project requires defining a builld configuration that tells Eclipse how to cross-compile the project for the BeagleBoard-xM. 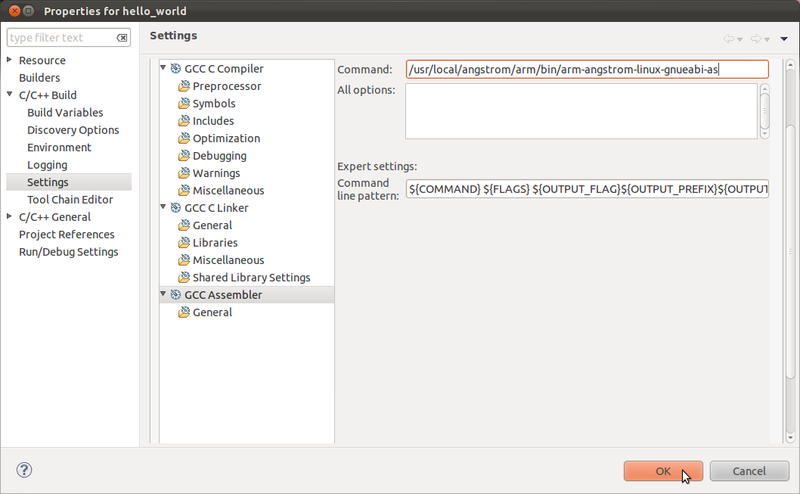 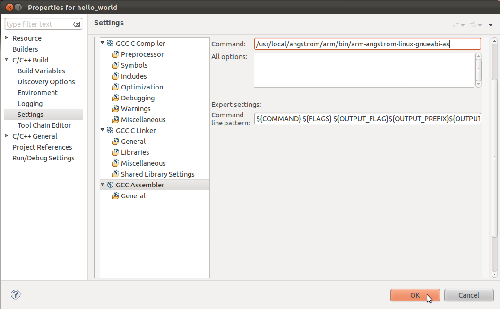 Click New to create a configuration for cross-compiling. 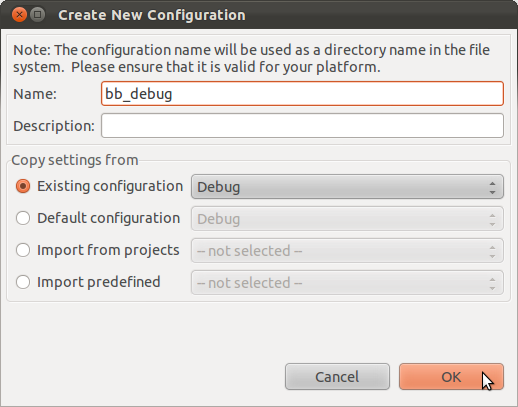 In the Name box, enter the name of the configuration (bb_debug). 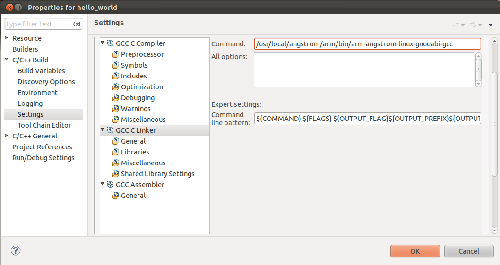 Under Copy setttings from, select Existing configuration and Debug. 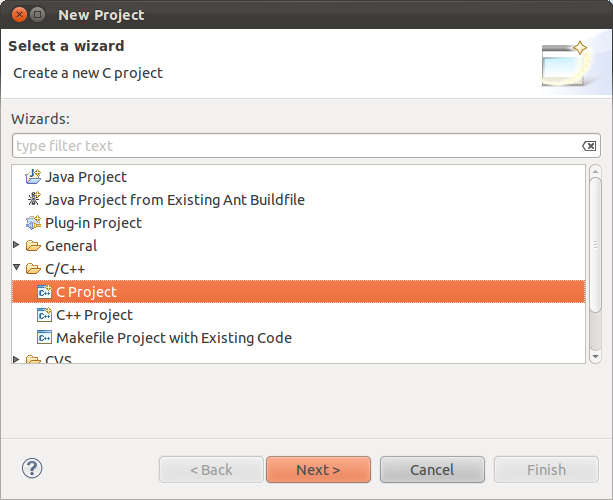 Click OK and OK to return to the project. 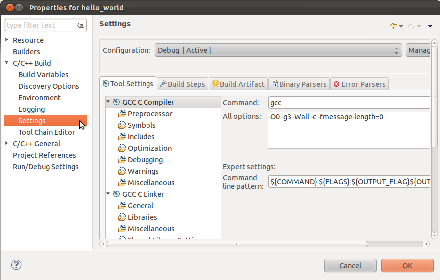 In the Project Explorer, right-click hello_world and select Properties. 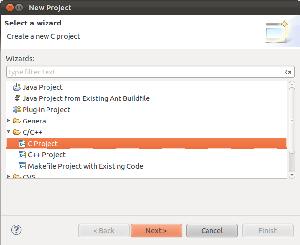 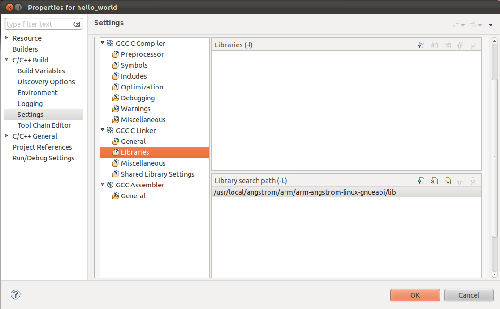 At the C/C++ Build item, click the arrow to expand the options and click Settings. 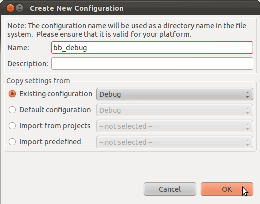 In the Configuration box, select bb_debug. 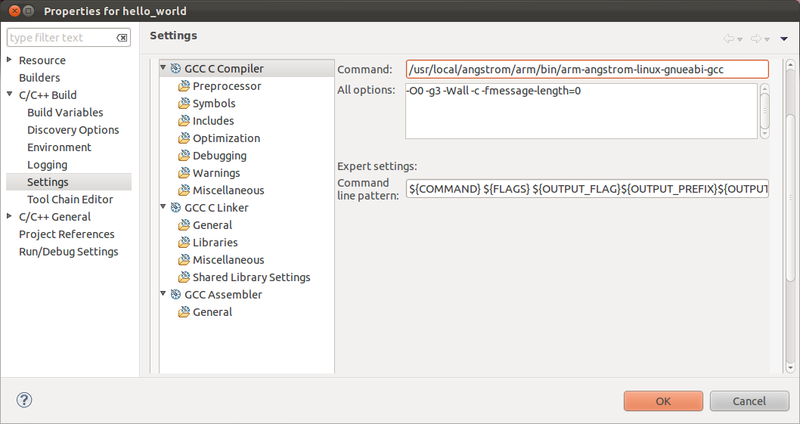 or your path to arm-angstrom-linux-gnueabi-gcc or your compiler if different. or your path to arm-angstrom-linux-gnueabi/usr/include or your include directory if different. 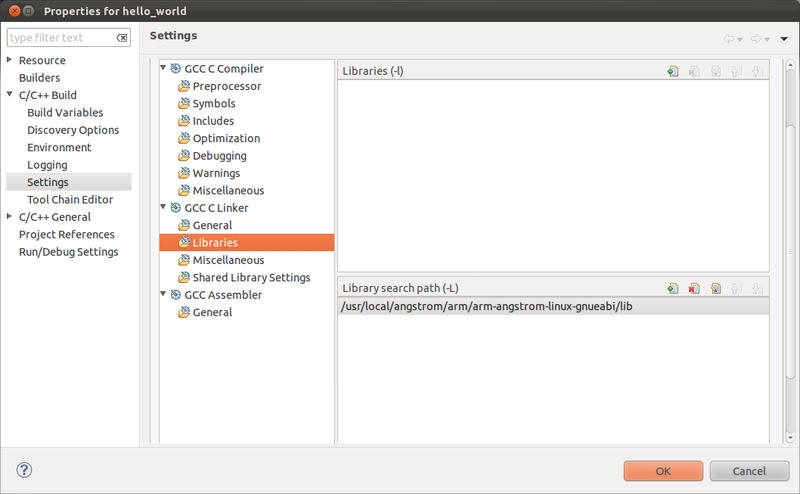 or your path to arm-angstrom-linux-gnueabi/lib or your libraries if different. 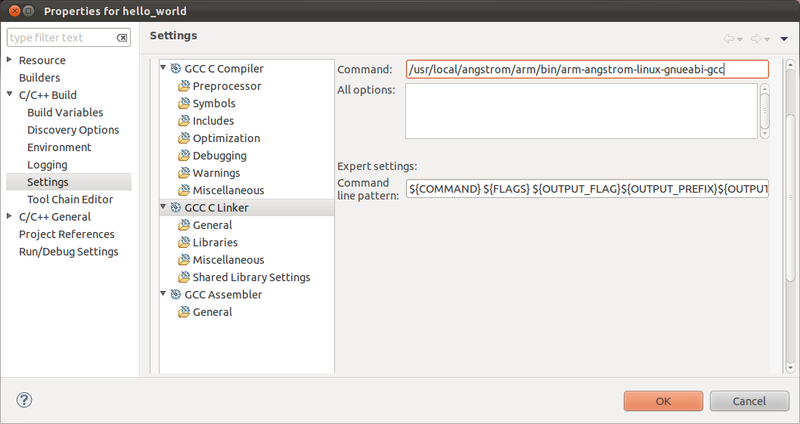 or your path to arm-angstrom-linux-gnueabi-as or your assembler if different. 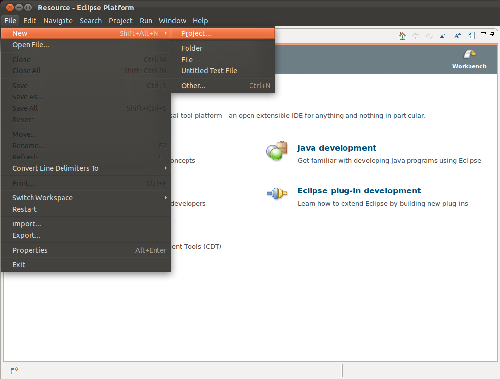 In the Project Explorer, right-click the project name and select Build Configurations -> Set Active and select bb_debug or whatever you named your build configuration. 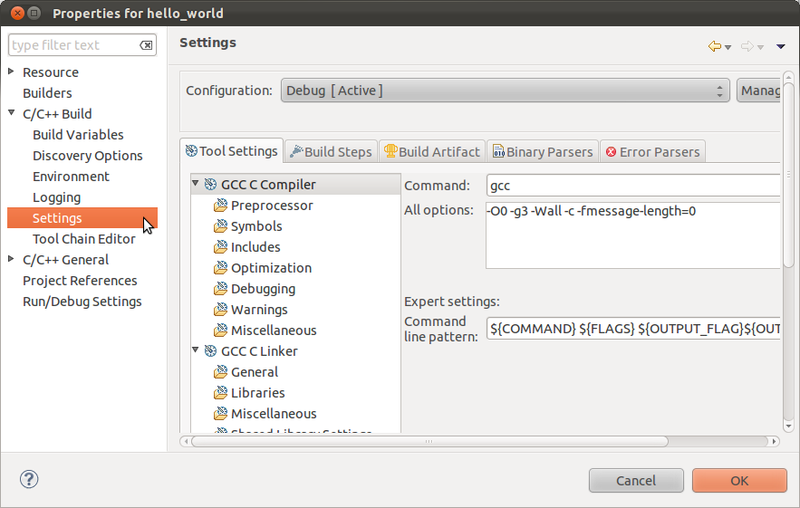 Go to Part 4: Compile and Run an Application.